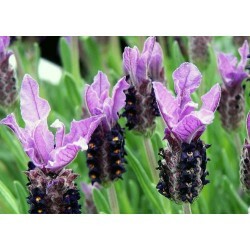 We have a great range of perennial flower seeds in our online shop. 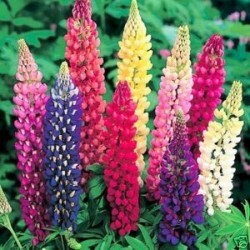 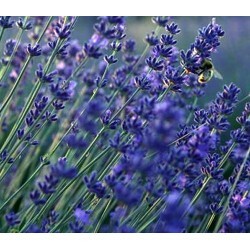 Lavenders, foxgloves, lupins and pampas grass seeds all available to buy at a very reasonable price. 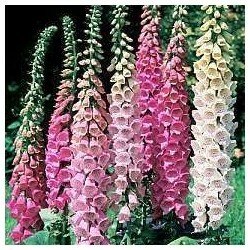 Most of the perennial flower seeds are tiny so need a bit of extre care when sowing the seeds and watering the growing seedlings. 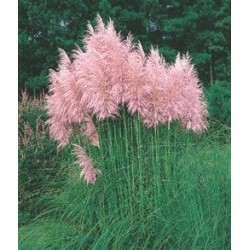 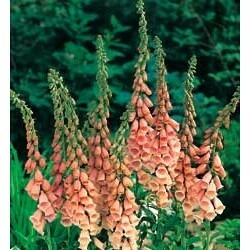 The best time of the year to sow these seeds is early spring or late summer. 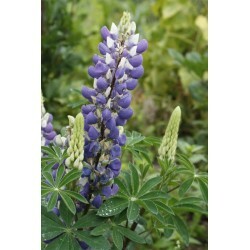 Spring sowings can flower in the same year and with the summer sowings the aim is to raise strong plants to flower in the next season. 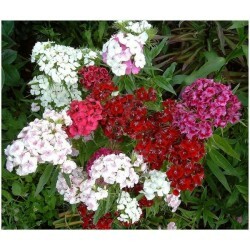 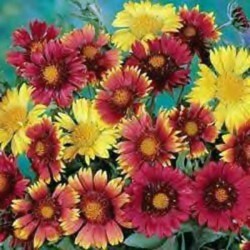 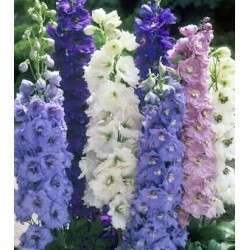 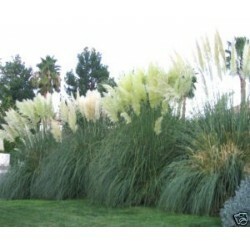 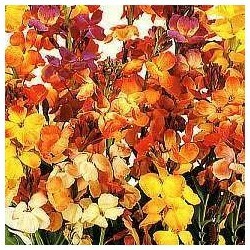 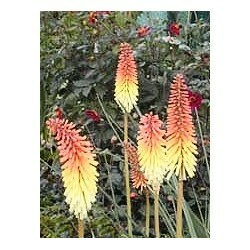 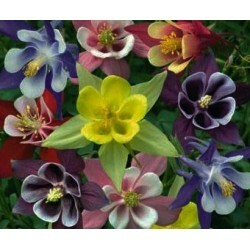 Annual flower seeds are also available, check them out and buy your seed packets with confidence in our secure website.